Want to see more beauty in your life? Take the 30-day #IChooseBeauty Challenge. Need a mood boost? Browse through the #IChooseBeauty feed to see what’s beautiful every day. #somuchbeautyintheworld. 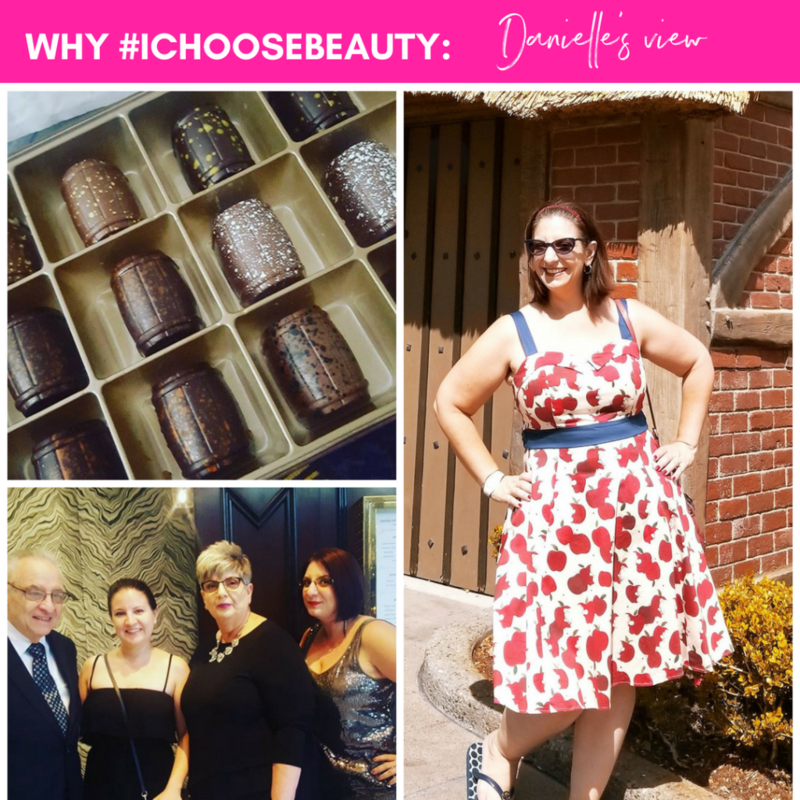 Want to share your #IChooseBeauty story? Please send me a PM @ichoose.beauty on Instagram.